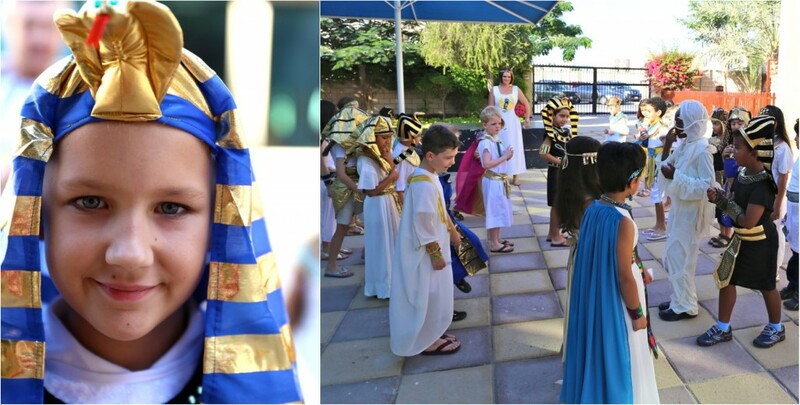 As the culmination of their studies into life in ancient Egypt, the Year 3 children enjoyed a day of amazing activities on 7 November. 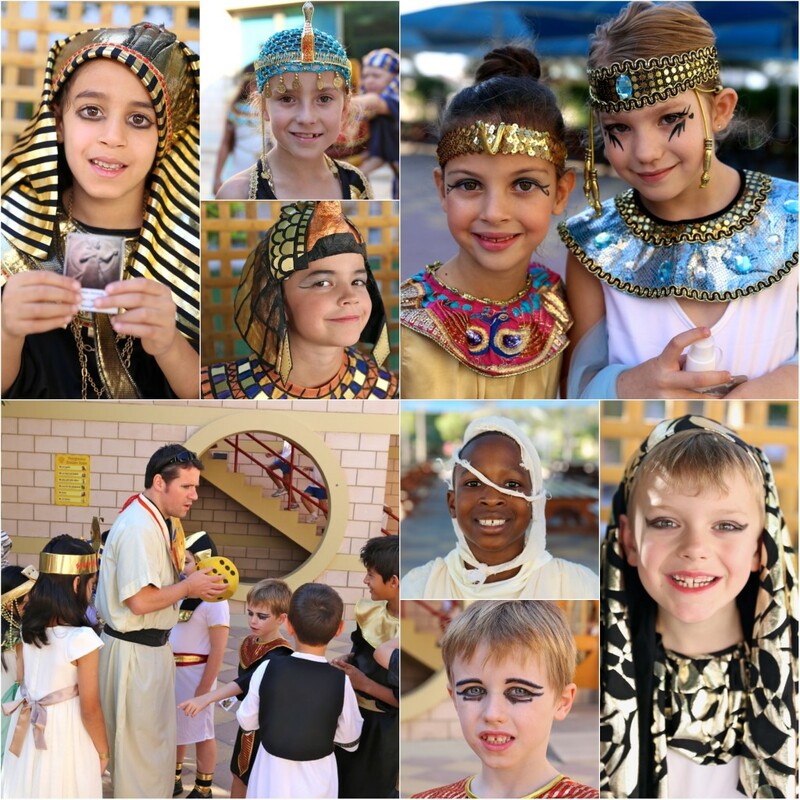 All of the children and staff dressed in amazing and beautiful costumes related to the period. 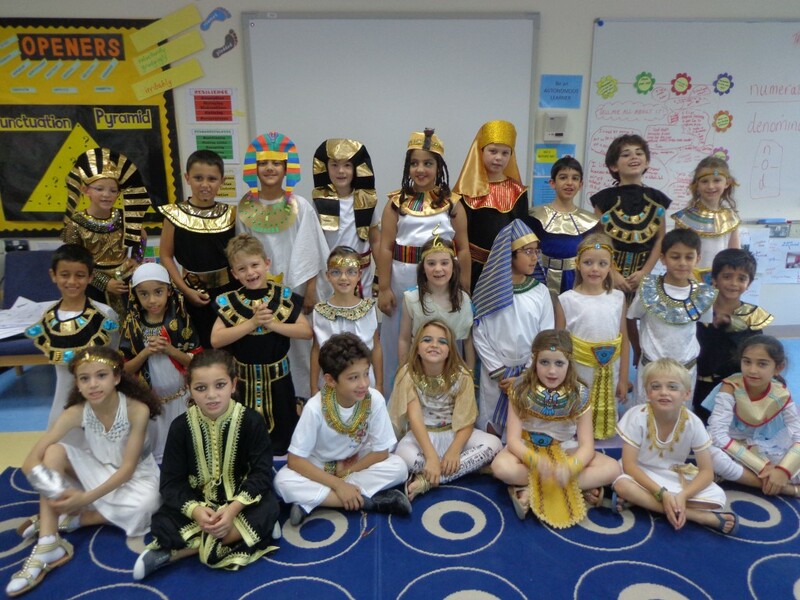 Kings, pharaohs, gods and goddesses were all in attendance. Cleopatra and Tutankhamun also made guest celebrity appearances and mingled with their devoted subjects. A delectable feast was held along the Activity Street and a series of topic related activities were performed in each classroom. A rewarding, exciting and enjoyable time was experienced by all.